Sometimes uncomfy shoes can really kill the mood at a wedding reception. Make it easy for your guests to relax and really kick up their heels by letting them kick off their heels! 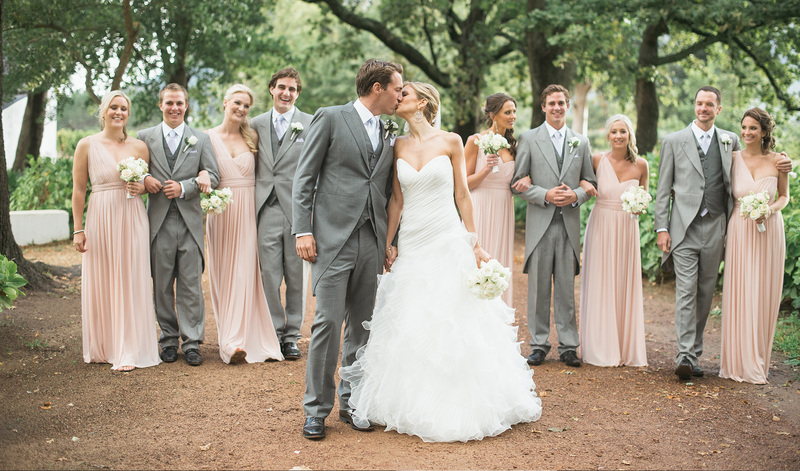 Offer your guests a pair of personalised flip-flops and watch your dance floor fill up! Flip-flops are also ideal for beach ceremonies and weddings. 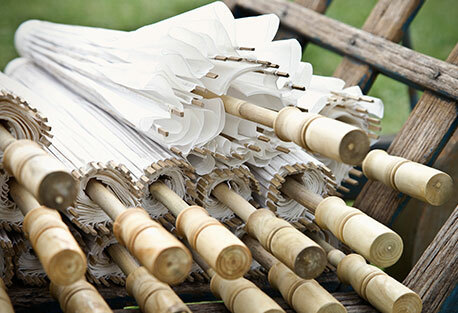 We are so excited that parasols have made a comeback in the wedding world. It doesn’t have to be a rainy day for you to whip out your “brolly” anymore. Rather, these fun accessories are being used as a fashion statement and to create a cute theme of their very own. 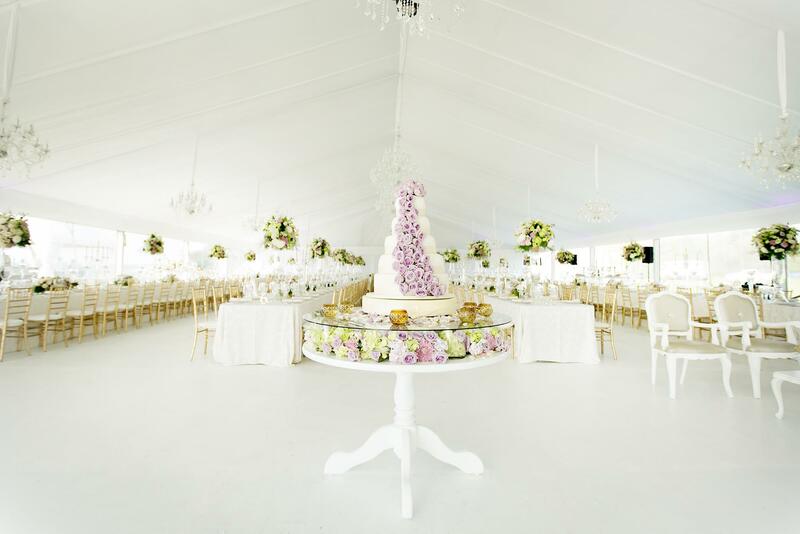 Using parasols as a fun feature of your wedding means having to go to very little more effort than that because they are quirky, pretty and sure to make an impact. 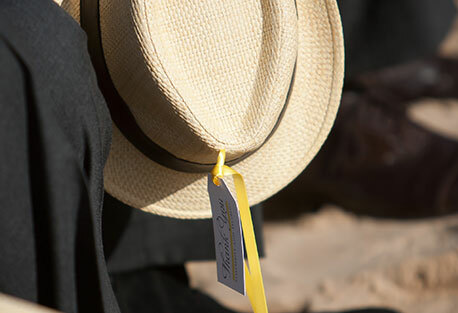 Spoil the wedding guests at your wedding by having hats available should your ceremony be outside in the garden and open to the sun. 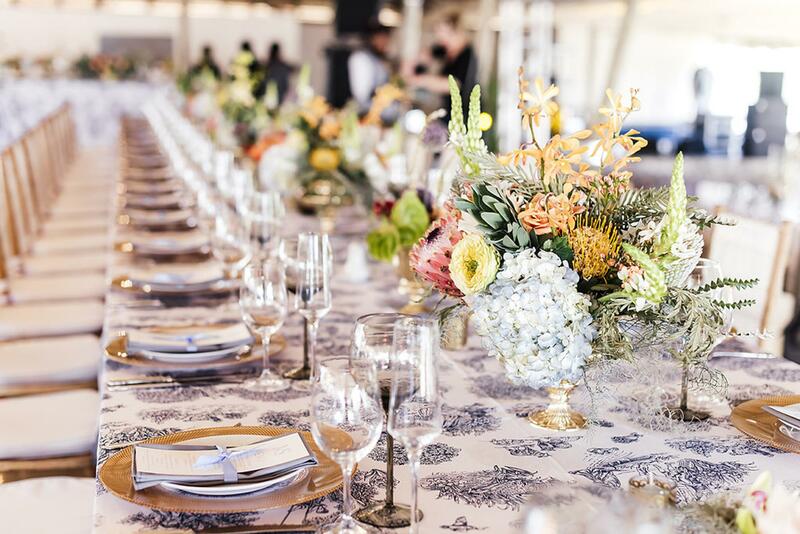 Setting the tone of your wedding with the appropriate gifts, not only for the girls, but something for the boys will definitely go down well. 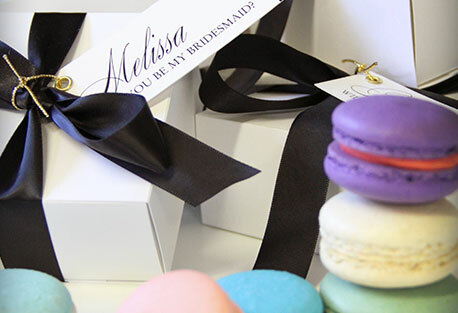 Personalised macaroon gifts for your wedding guests are a great way to show your appreciation for your guests attending. These can be given to your guests as a single gift or teamed up with any other gift. I assure you they will definitely not go unnoticed. 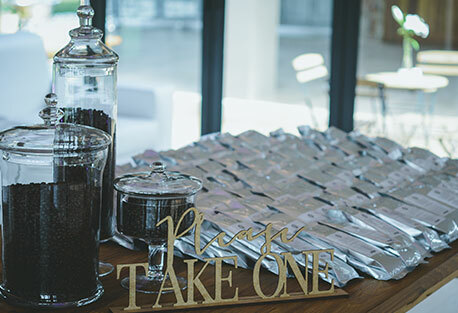 Personalised coffee as wedding gifts for your guests presents an idea that’s right in step with today’s trends and current consumer tastes. And, at a reception, coffee flavors are sure to be a conversation piece, plus this is something your guests most certainly will use after the wedding. Here’s a wonderful wedding favor that lets guests drink in the delights of your special day. 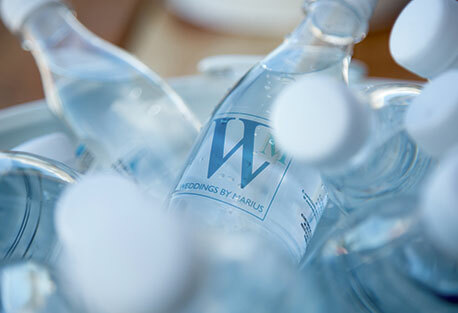 No engagement party, bridal shower or wedding-weekend welcome bag would be complete without a personalised water bottle that provides your guests with cool refreshment. What’s cooler than having your names and wedding date on water bottles? Add a gorgeous customised label of your choice to sparkling and still mineral water bottles for almost any special occasion. Artwork and proofs will be sent to you before labels are printed. Minimum order applicable. Sold in a case of 12. 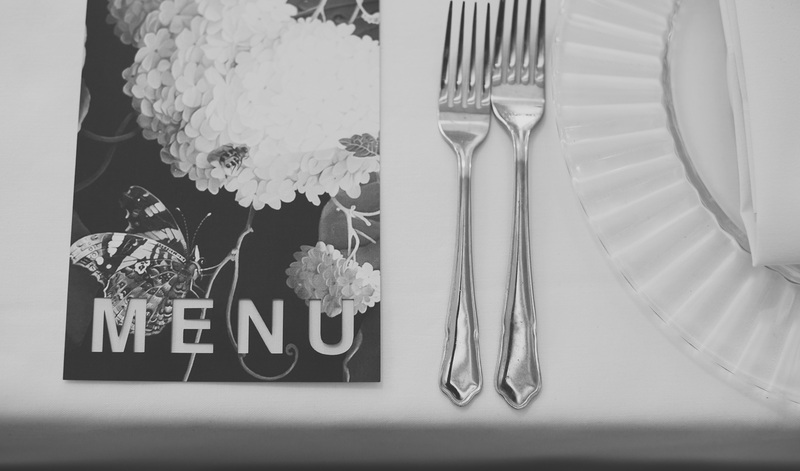 For your wedding, why not break the mould and go for a personalised gift your guests will actually enjoy and, better yet, that you, the groom, can enjoy with them? 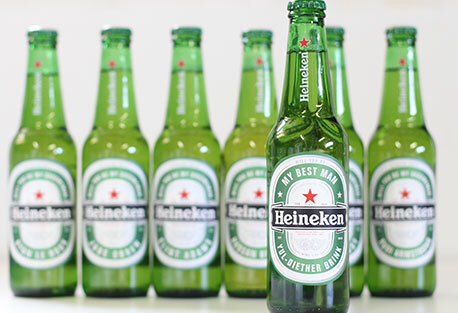 Personalised beer is a refreshing take on the age-old custom of giving a groomsman gift. All you have to do is buy a few cases of your favorite beer, customise the bottles with your personalised beer labels and you’re all set. The best part is that you can even enjoy the beer with your groomsmen before the ceremony (this actually makes for a great photo opportunity!). Personalised beer is an economical way to thank your groomsmen for being an important part of your wedding day, so if you’re stuck and looking for groomsmen gift ideas this is a great option to explore.